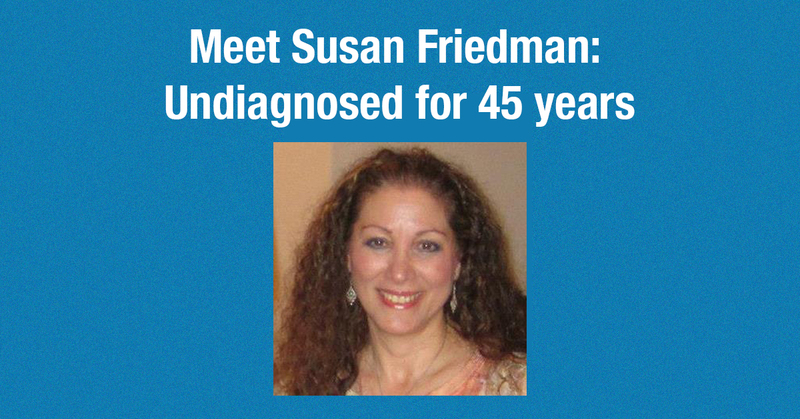 Susan Friedman Has Been Sick For 45 Years. Let’s Help Her. Imagine being 62 years old, and you’ve been sick your entire adult life. Imagine that you must also take care of your disabled adult daughter. This is Susan’s life, and she is next in line to get help from CrowdMed’s IndieGoGo campaign.